A team of professionals with distinct organizational and strategic skills, a long and extensive experience in music and opera, and an unprecedented curiosity for traditional and new media and the way they interact; these are the elements on which Skill&Music stands. By choosing Skill&Music for your communication you are relying on experts who work in different sectors and geographical areas, and who put their background and networks to the service of widespread coverage and a multifaceted vision. 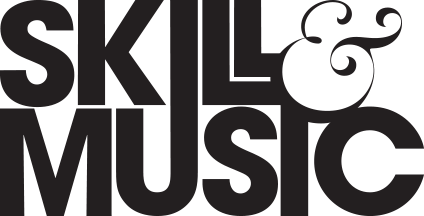 Skill&Music was founded in 2015. It combines the experience gathered over more than ten years by frontline professionals in the fields of communication, image, and public relations for music and culture. Ideas that are free and quick, but overall consistent and practical, aimed at building networks and visibility for institutions, festivals and artists. Born in 1975, Paolo is a journalist with musical and musicologist studies at Turin’s Conservatory, at the Università degli Studi di Torino, and at Paris’ Ecole Normale de Musique. He has performed and taught piano in several Italian towns. He has published a monograph on contemporary composer Giorgio Ferrari, and several musical essays and theatre program notes. He has been dealing with communication and external relations for music and cultural fields for over ten years. He has worked with several institutions and artists, promoting their business in Italy and abroad. He is a television and new media expert, and has coauthored Rai5 TV show “Petruska”. He is a founding partner of Skill&Music, a company focusing on the communication of musical and cultural events. 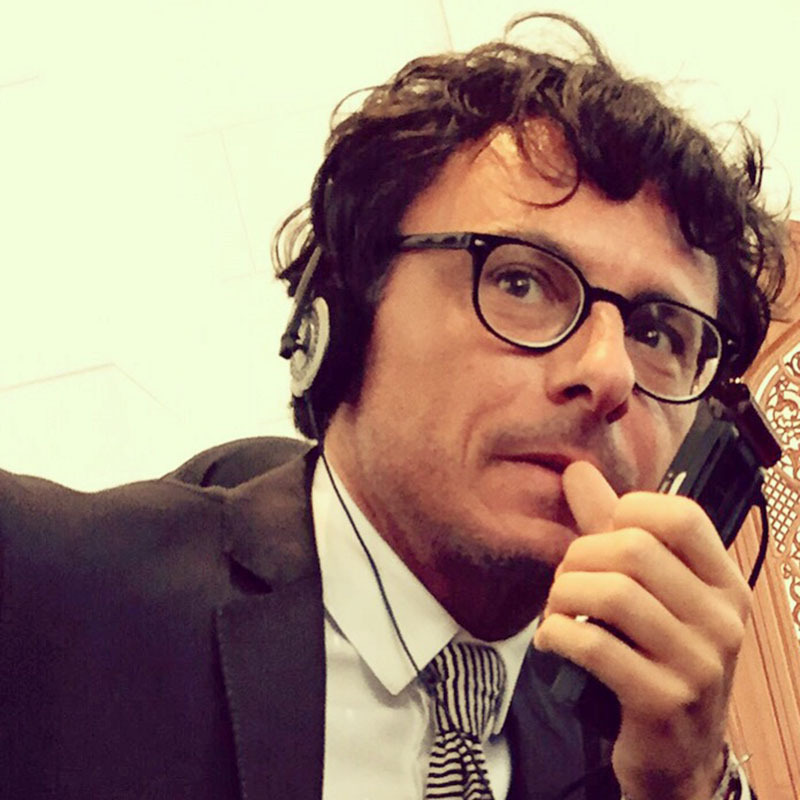 He collaborates with Rai-Radiotelevisione Italiana, dealing with communication for Rai Cultura’s musical schedule. He is an expert traveler, having visited the main countries of Europe, Asia, the Arab Peninsula, North and South America, and Africa, often attending their concert halls and theatres. He is a serial runner. Born in 1984, Irene is a journalist and PR Manager. She studied at the Università di Bologna, graduating in Musicology and musical heritage, and she obtained a piano diploma at the Istituto Vecchi-Tonelli di Modena presenting a thesis on Claude Debussy’s Préludes. She has worked with several musical institutions, like Modena’s Teatro Comunale “Pavarotti”, Teatro Comunale di Bologna, GMI-Gioventù Musicale Italiana, Bologna’s Conservatory, and with numerous musical festivals and artists, promoting their work in Italy and abroad. She has written and published reviews on several online music magazines, and directed the video shooting of live concerts and operas. She has collaborated with Rai-Radiotelevisione Italiana dealing with the communication of its Orchestra Sinfonica Nazionale, and as TV host for Rai5’s broadcasted concerts and operas, and as radio host for Radio3. Born in 1974, Floriana graduated at the Università di Palermo with a dissertation on the History of Music. She has further trained in the communication and management of cultural events through classes at Teatro Parenti, Scuola Paolo Grassi, Università Bocconi, La Scala, Università Cattolica. She’s been a journalist since 1997 and a member of the Associazione Nazionale Critici Musicali (National Association for Music Critics). She has collaborated with several magazines and daily papers and does musical research and dissemination activities. She has published two books about the Settimane Internazionali Nuova Musica (New Music International Weeks) and one on the history of the Teatro Massimo. She is author and editor of several articles and theatre program notes, having been in charge of all the issues of the Teatro Massimo’s program notes between 2007 and 2014. From 2000 to 2010 she was Manager of the Press and Publishing Office of the Associazione Siciliana Amici della Musica. From 2006 to 2014 she was Manager of the Publishing Office, and then of the Press and Communication Office, of the Teatro Massimo. Since 2015 she is in charge of the Press Office of Bergamo’s Fondazione Donizetti and of the activities of R_Rinascita. Born in 1984, Lorena Jiménez is a musicologist, journalist and PR Manager. She has a B.A. degree in Musicology (Graduate Award for the best academic record) from the University of Oviedo and a Master of Arts in Culture Management from the University of Dresden. She has studied lingua e cultura italiana at the Università per Stranieri di Perugia, as well as the German language and culture at the Universität Bayreuth and the Ruhr-Universität Bochum. She holds a B.A. degree in Violin from the Spanish Conservatory and has also studied baroque violin at the Royal Welsh College of Music & Drama in Cardiff. 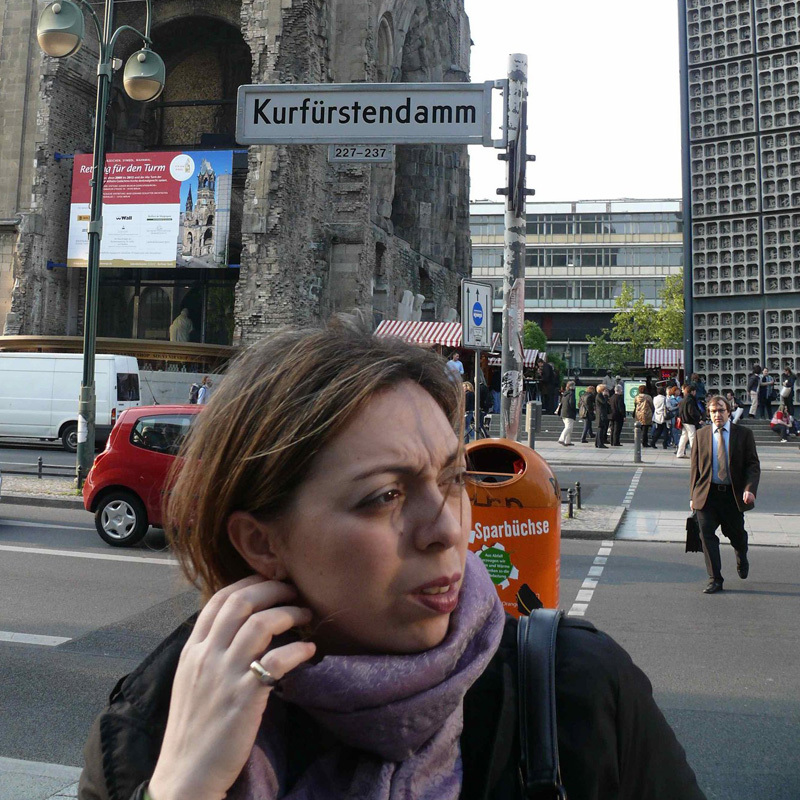 With over 10 years experience working in classical music, she has been Press Officer for the WIMUST project (UNESCO) and the Spanish tour of the Staatskapelle Dresden, as well as Assistant Artist Manager in leading agencies in London and Munich, including HarrisonParrott, Weigold & Böhm and Kirchnermusikmanagement. In addition to this, she has worked as a translator at the European Parliament in Luxembourg. Apart from her role as a Public Relations & Communications Manager for classical music institutions and individual artists, Lorena Jiménez also works as a music journalist for national and international magazines and as a regular contributor to the Cadena SER radio station. She has published over 200 articles as well as numerous interviews with some of the leading classical artists. Since 2008, she is an accredited music critic at some of the most relevant international music festivals, including the Salzburg Festival, the Bayreuth Festival and the Lucerne Festival, among many others. Lorena Jiménez is jury member for the Classical:Next Innovation Award. 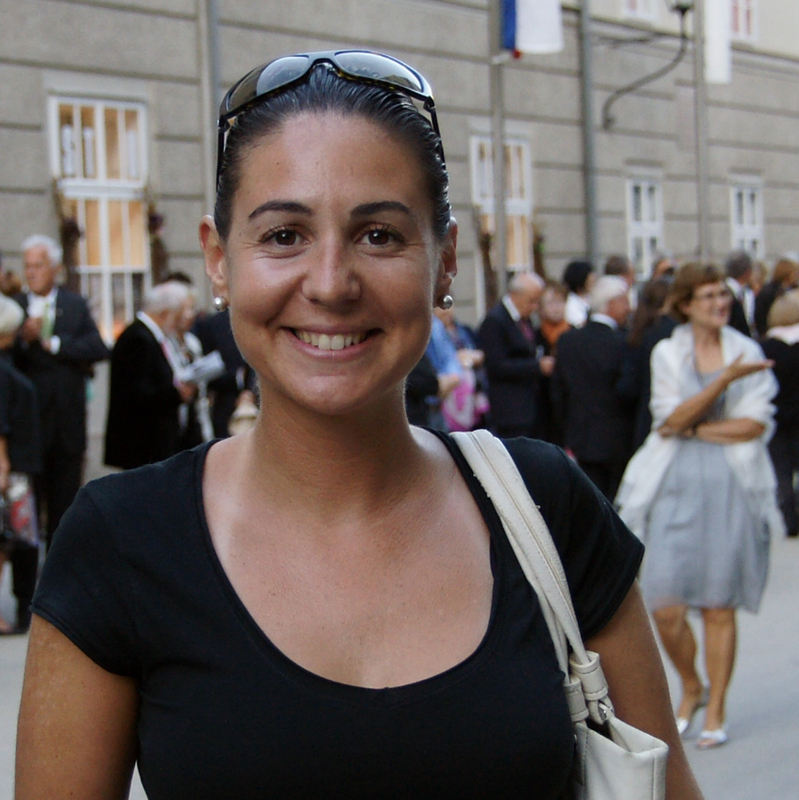 Born in 1986 Carla Monni is a musicologist and a musician. She obtained her “Musicology and Musical Heritage” degree at the University of Bologna and her jazz vocal performance degree at the G. B. Martini Conservatory in Bologna. Next to her academic studies, supported by seminars and specialized courses in the areas of journalism and communication, she has always been a performer – whether it was jazz and gospel music, soul/funky and Mediterranean music, or improvisation – attending numerous workshops, master classes, competitions, events and musical projects held by internationally renowned teachers. She has collaborated with LIM publishing house from Lucca, with record label Workin’ Label from Lecce, with G. B. Martini Conservatory, with the Archivio del Canto from Bologna, Radiocittàfujiko, the Associazione Musicaper, the Istituto Nazionale di Studi Verdiani, with cultural magazines L’Ape Musicale, Exursus.org, and with specialized magazines like Musica Docta, as well as with music festivals like the Porretta Soul Festival. She collaborates with the artists management agency Cami Music, and with the Associazione Culturale L’Offerta Musicale. 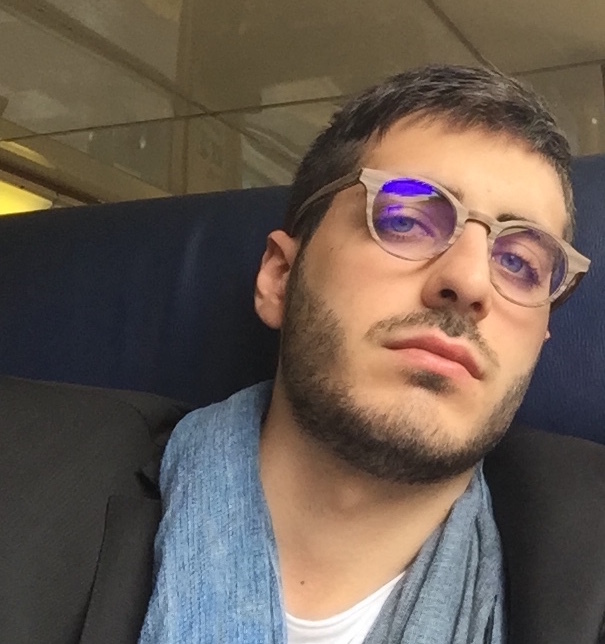 Born in 1992, Edoardo Pelligra is a journalist and PR Manager. He has studied at the University of Turin, at the London School of Journalism and at the Friedrich-Schiller University in Jena. He graduated in Philosophy presenting a thesis on Medieval Aesthetics. He has collaborated with national and international cultural, as well as musical and opera online magazines (Bachtrack, OperaClick, Quotidiano di Sicilia, Indie-eye). He works in the areas of press office, digital communication, and social media management. 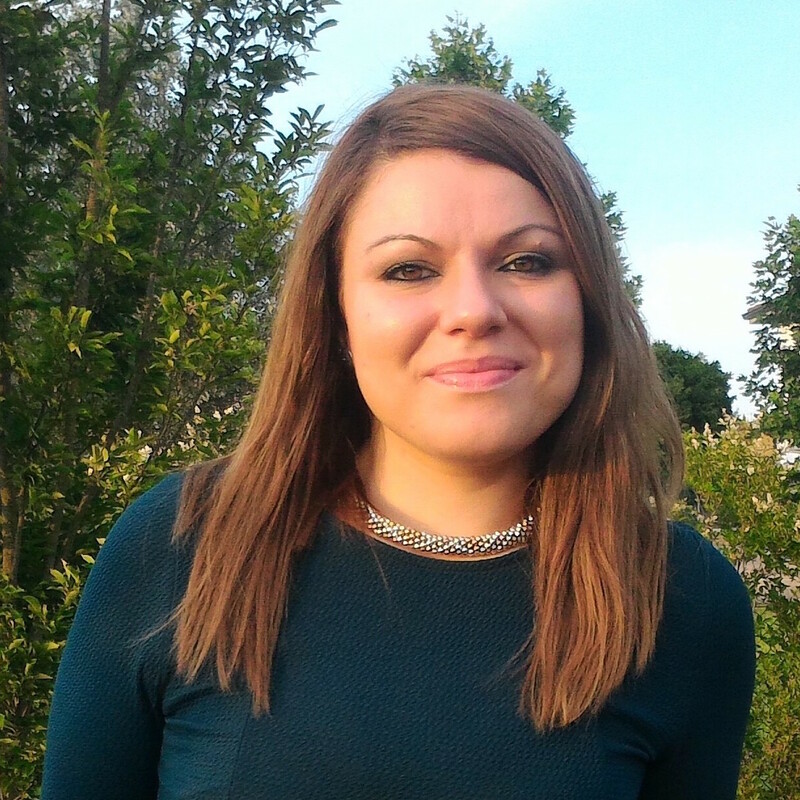 Born in 1986, Valentina Crosetto is a musicologist who obtained her degree in Comparative Modern Cultures from the University of Turin with a dissertation on Richard Strauss’ Salome. She holds a degree in journalism from Rome’s Accademia Nazionale d’Arte Drammatica “Silvio d’Amico”. 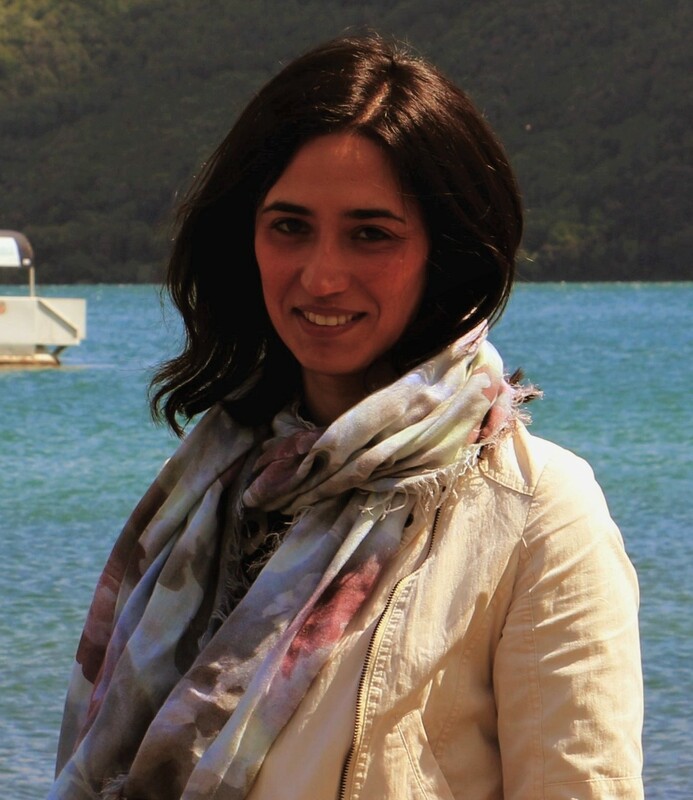 She has collaborated with Rai Radio Televisione Italiana contributing to their editorial services, she has also been social media manager for the Orchestra Sinfonica Nazionale, and has worked on the digital communication to promote Siena’s Accademia Chigiana through summer Festivals. She has published an essay on the connection between music, culture and the Great War in England in the early 1900s. In recent years she has been writing theatre programs for the shows produced by the Teatro Regio di Torino, and is an editor for the academic journal Gli Spazi della Musica. She organizes conventions and education events for the Centro Studi sul Teatro Musicale (Study Centre on Musical Theatre) of the University of Turin. She is a music, theatre and film critic for several national online magazines. It’s Carlo Fiore’s graphic design studio. Carlo is a designer and musicologist who has always connected visual communication projects to research, writing and teaching. Venti Caratteruzzi’s main projects have involved graphic design for the Teatro Massimo (2007-2014) and the Accademia Nazionale di Santa Cecilia (since 2013); the editorial coordination of Epos Editions (2003-2007); graphic design for Urbino Musica Antica (since 2013), Società Editrice di Musicologia, Associazione Nazionale Critici Musicali, Fondazione Christoff; CISL’s revolutionary cultural and social responsibility projects (2006-to date); the editing of «Classic Voice Antiqua» (since 2009). He collaborates with editors, exhibitors and other customers in Italy and abroad. His projects have been published regularly on the prestigious «Graphis» yearbooks since 2012.